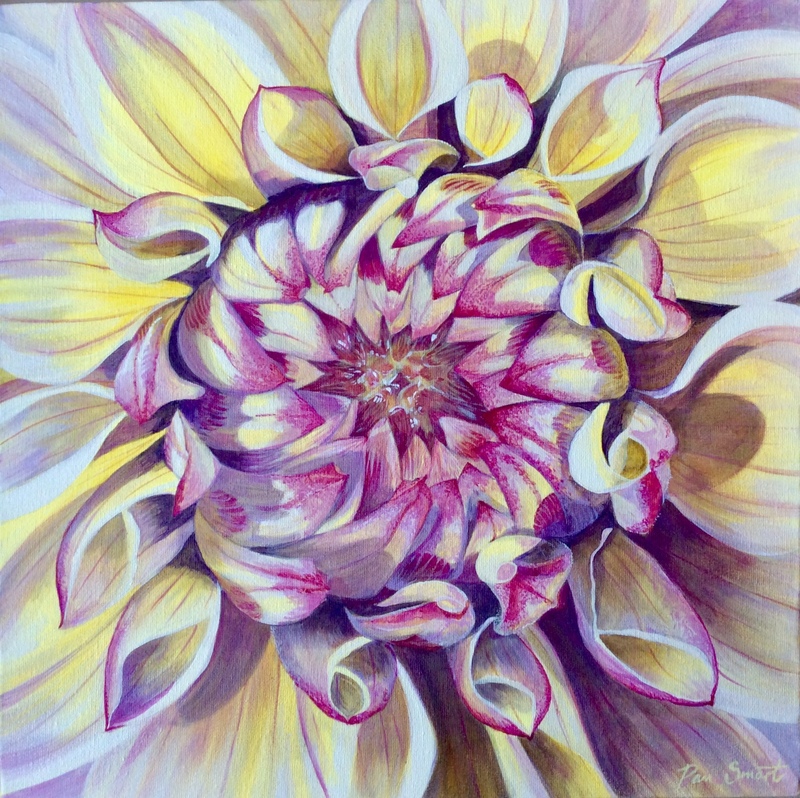 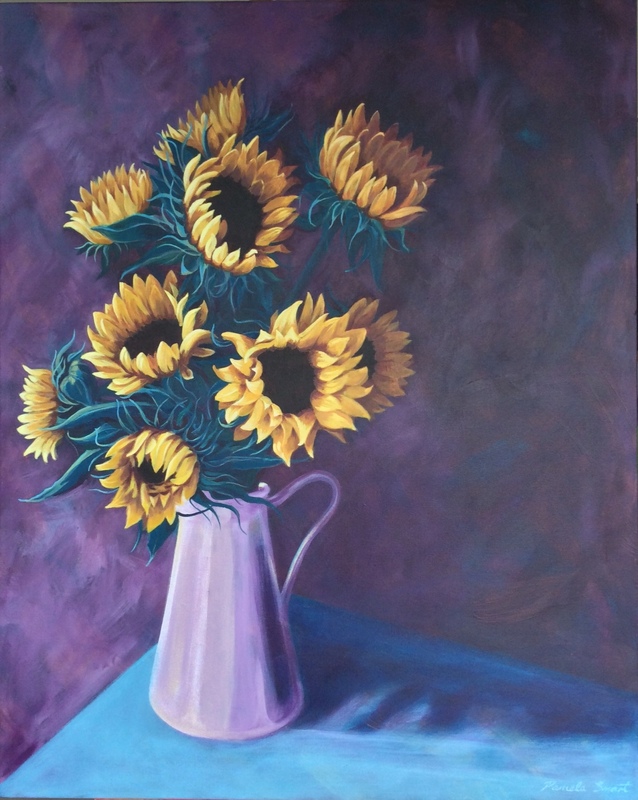 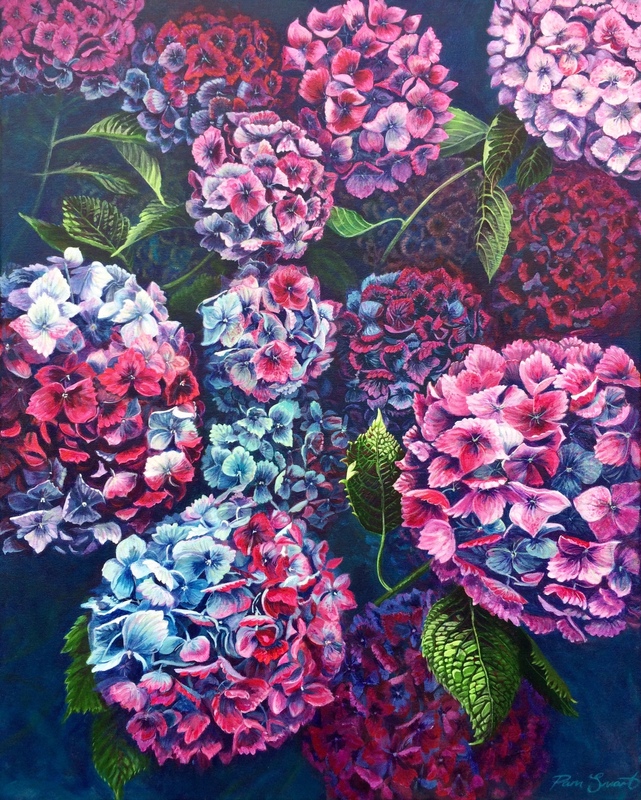 Working from her studio in the beautiful Peak District, Pam takes inspiration from nature and the environment, painting flowers, natural forms, landscapes and architectural details in striking colours. 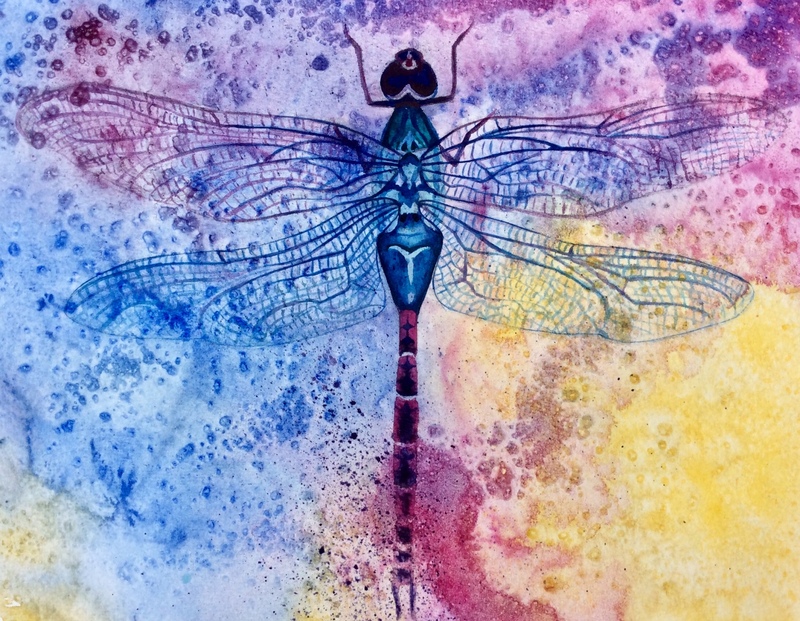 She graduated with a BA Hons in Graphic Design and two prestigious awards from the Royal Society of Arts and embarked upon a career as a Graphic Designer at the John Lewis Partnership in London. 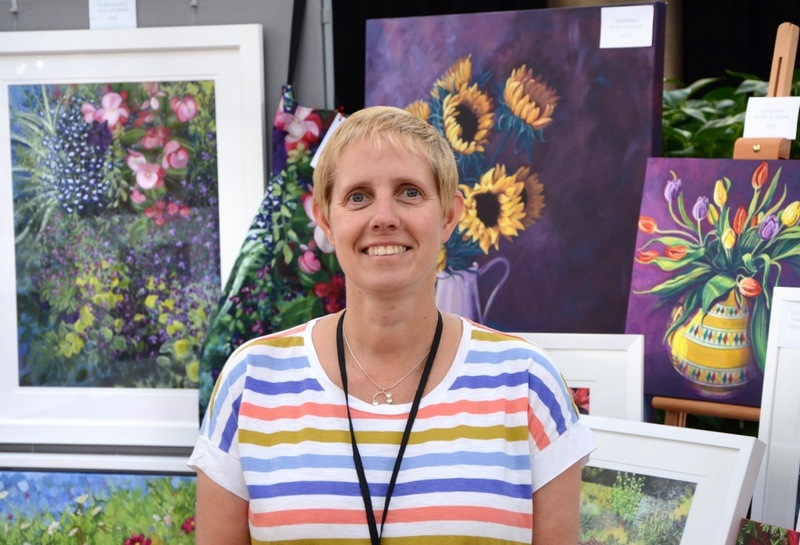 Following on from a gap year travelling in India, she qualified as a specialist teacher of Art and Design and has taught for almost twenty five years. 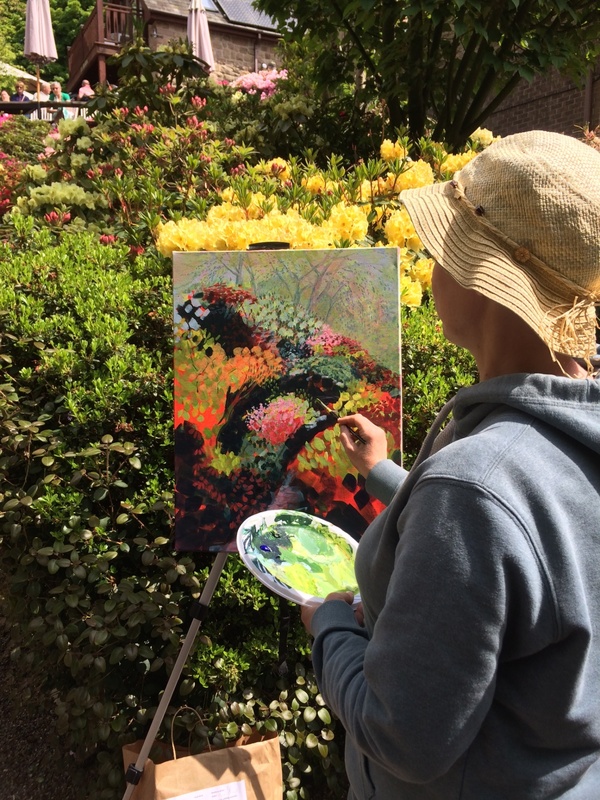 She runs a diverse programme of art workshops from her light and spacious studio. 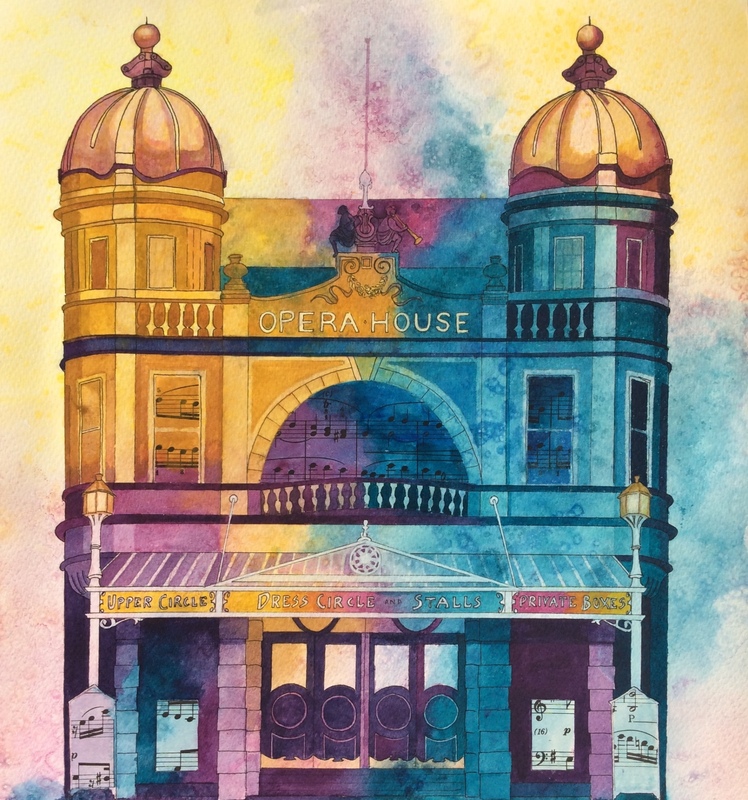 Pam has recently worked as Artist in Residence at the Buxton Opera House where she used her experience of working with colour to capture the beautiful architectural details of the building and has been commissioned to produce a series of paintings to be used for Buxton Opera House merchandise. 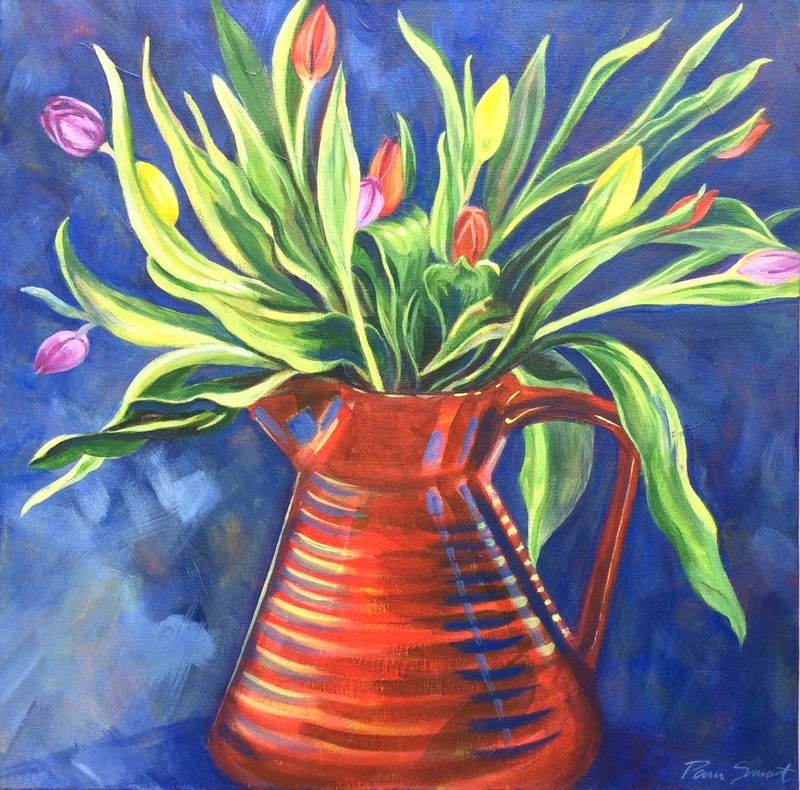 Her entry for the Buxton Spa Prize in 2017 was awarded the Buxton International Festival Award, Highly Commended and runner up in the People's Choice Award. 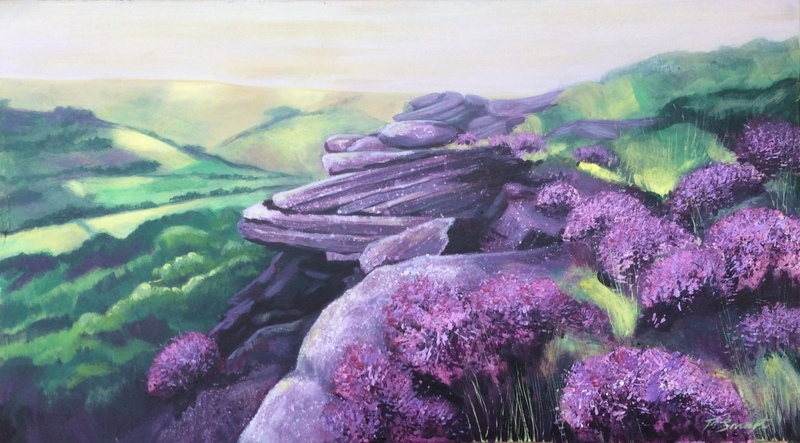 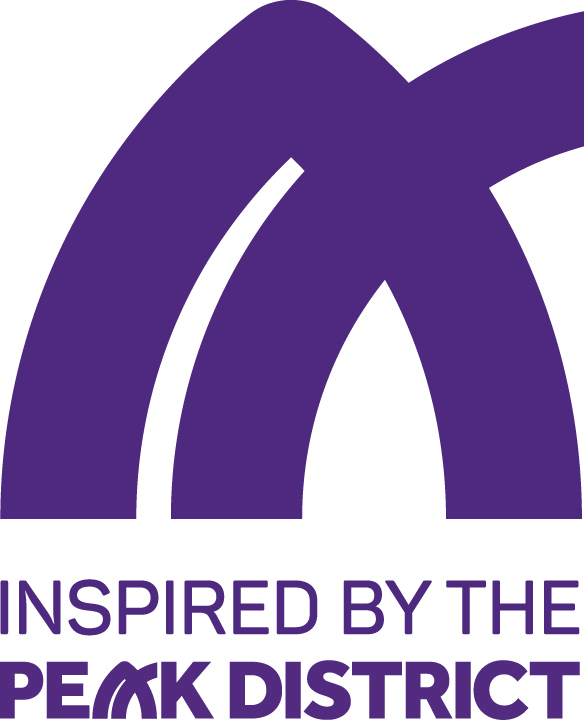 In July 2018 Pam received a Buxton Fringe nomination as a recognition of excellence for her exhibition of work at The Great Dome Art Fair. 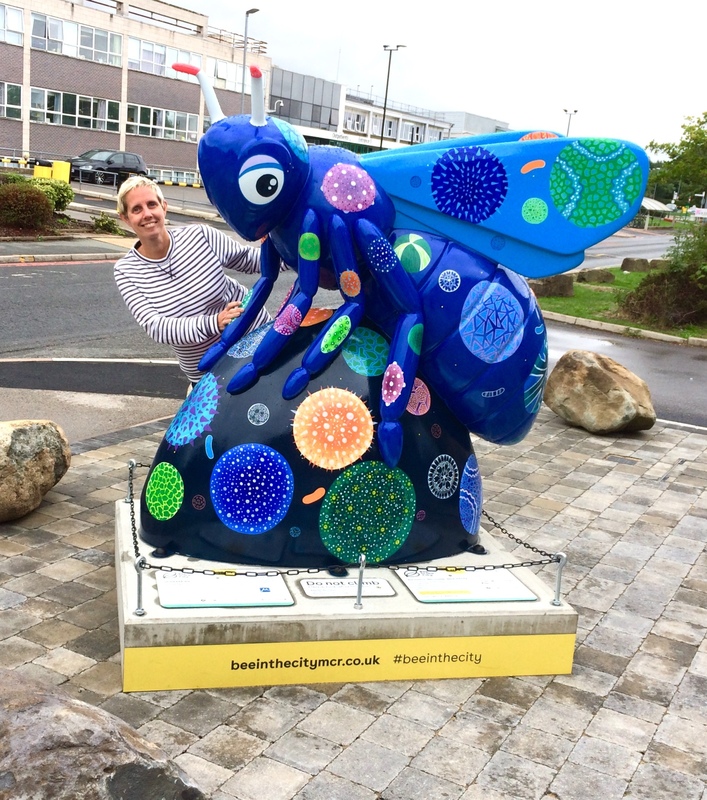 Pam’s bee design was selected for the 2018 ‘Bee in the City’ sculpture trail. 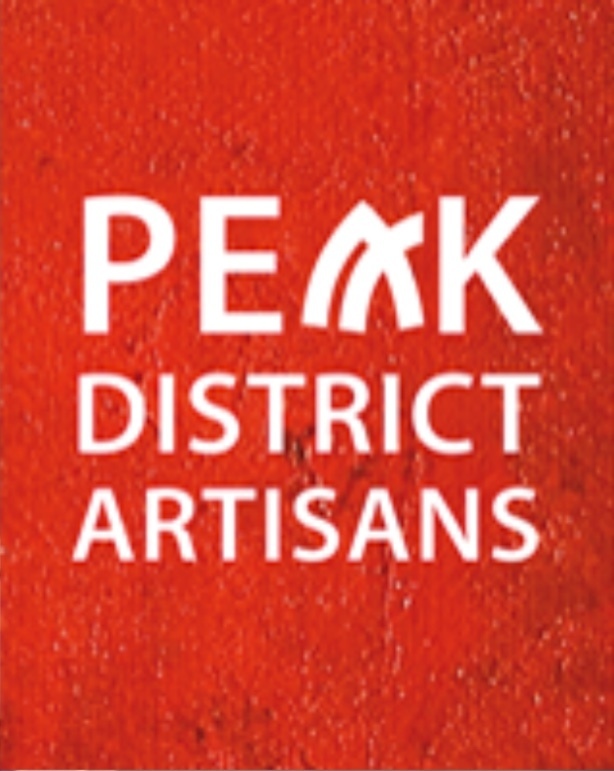 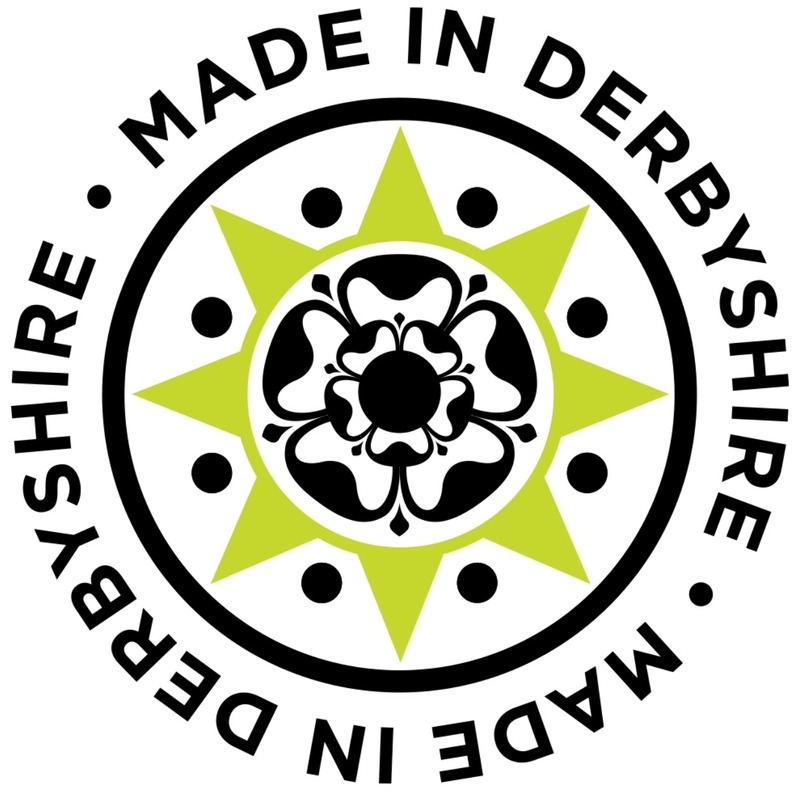 Pam is a member of The Peak District Artisans, Inspired by the Peak District and Made in Derbyshire.